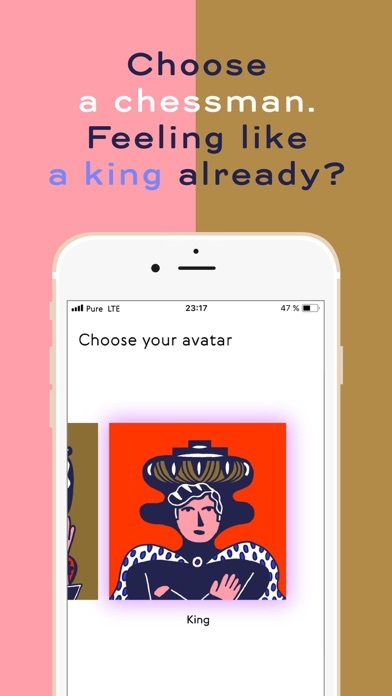 World Chess and Pure present Mates, the new dating app for chess lovers. 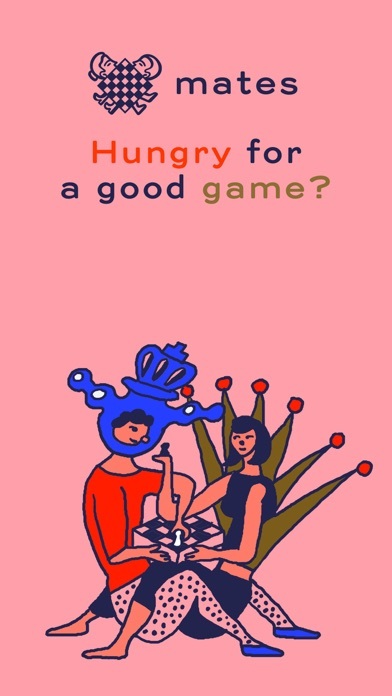 Mates lets you find someone who’s hungry for a chess game right now. 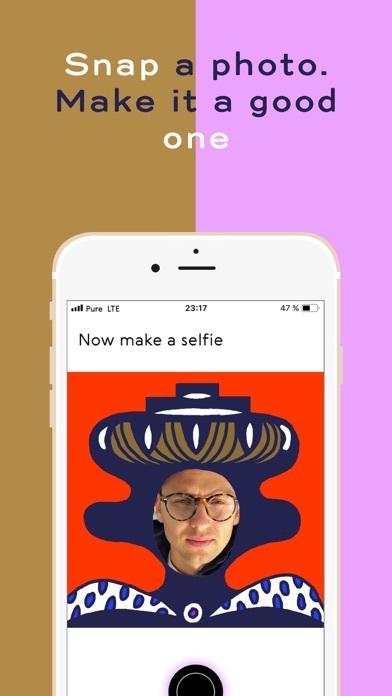 Choose your chess alter ego, snap a selfie and start searching for someone to mate! Your profile is active for an hour, during which you can check out other players near you and match with them to chat. Same as your profile, conversations disappear after an hour, so act quickly! 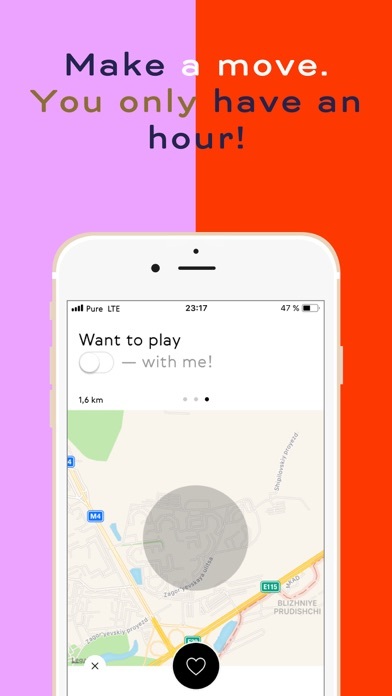 The app will show you other players, ranging them by distance. Find someone who’s ready for a match and make the first move by starting a conversation. Feeling like a king? Then invite them for a duel. Meet them behind a chessboard, in a bar or online (hint: chess is much better in real life!). Don’t feel like playing games tonight? Then get down on the DL with Pure, the hookup app. 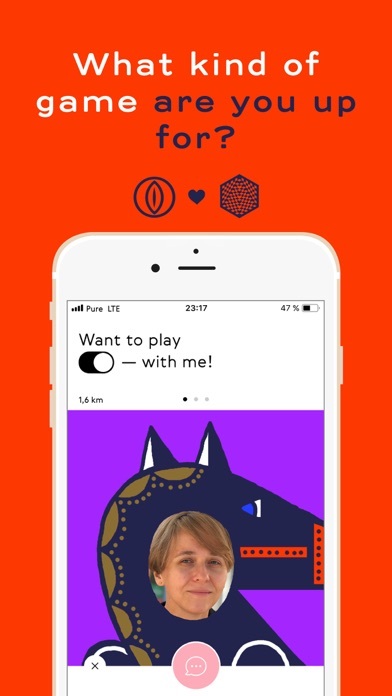 https://pure.dating/ Enjoying it? Then leave us a 5* review!